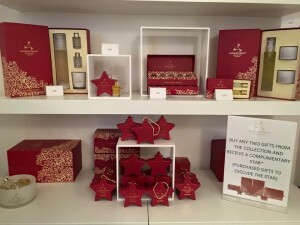 Our beautiful Aromatherapy Associates Christmas Collection is now available. 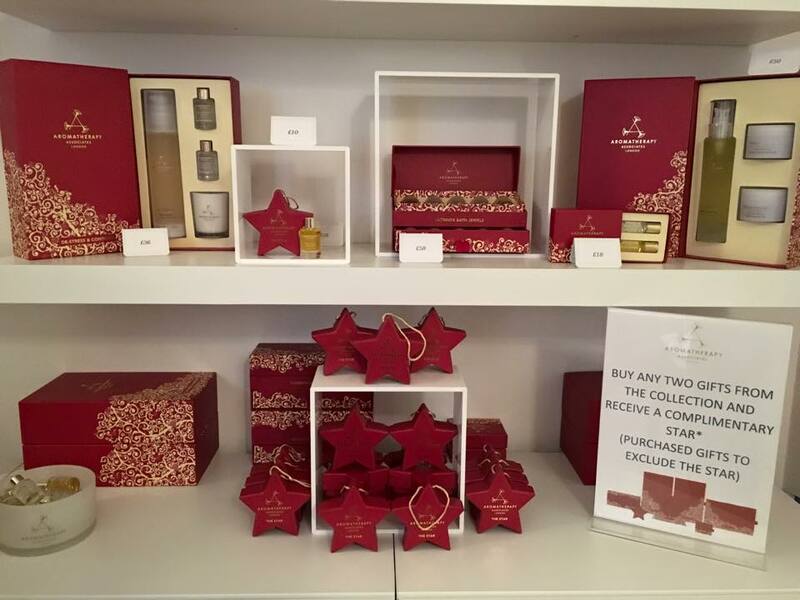 We are proud to present Aromatherapy Associates latest Christmas gift collection, designed with ritualistic moments in mind to create a deep sense of wellbeing, with pure and potent natural ingredients. With 30 years of expertise in the art of hand-blending essential oils, celebrate and enjoy with us the time to give. Rediscover inner joy this festive season with indulgent, desirable and award-winning gift ideas from a truly British brand.